Your requirements are the most important for us. We do not choose the easy way but the proper one. 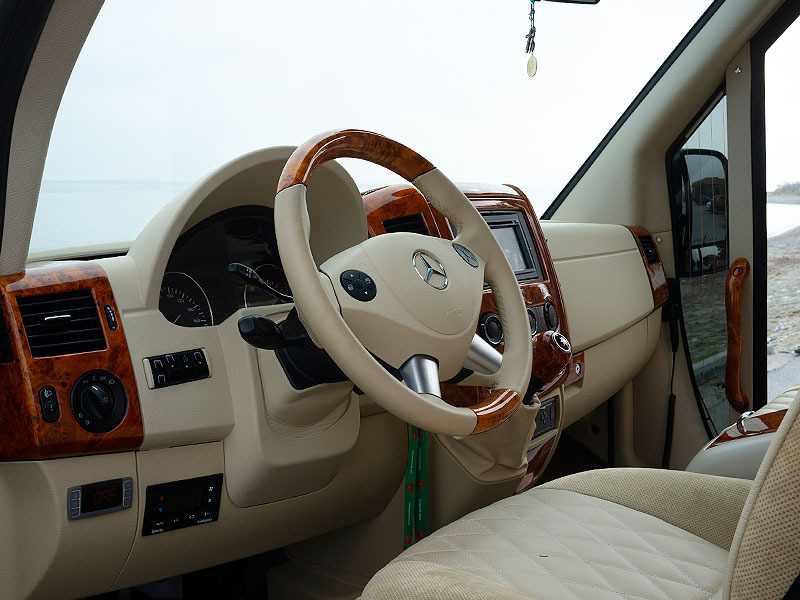 Our mission is to provide each passenger with a sense of security and luxury during trip! 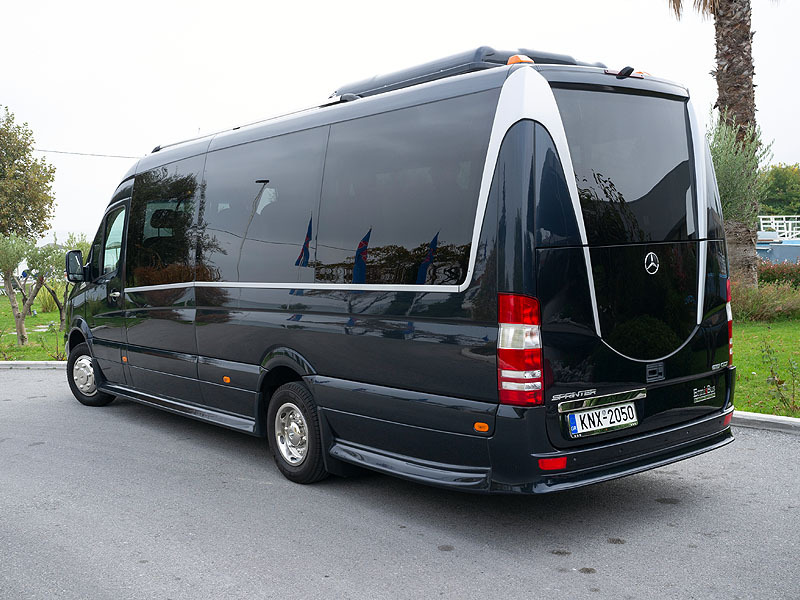 Whether you are planning a business transfer, short trip within Greece or long itinerary abroad, we will deliver high quality transport services for you, your clients or your friends with our luxurious Limo-Vip Space Class Mercedes bus. Just tell us what do you need. 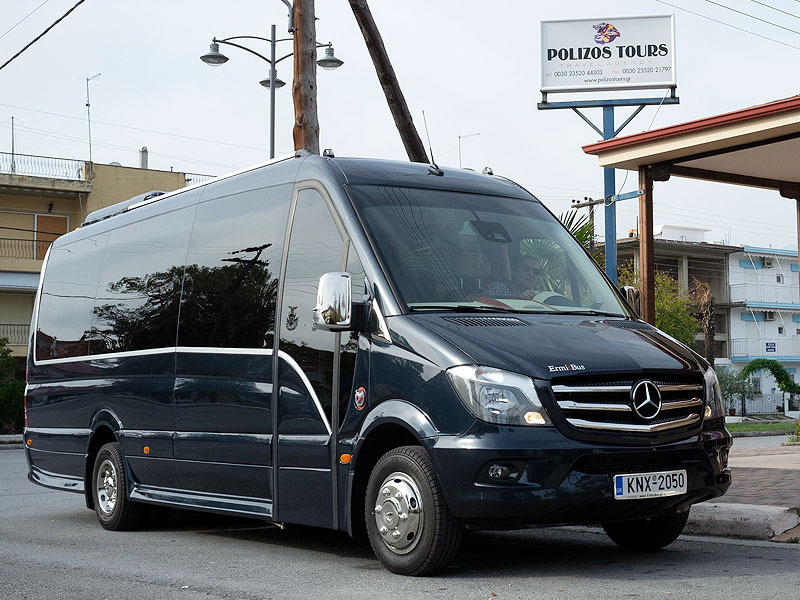 We provide transfers, along with meet and greet service, to and from airports in Thessaloniki and Athens as well as any other place of your choise (railway station, harbour, hotel etc.). 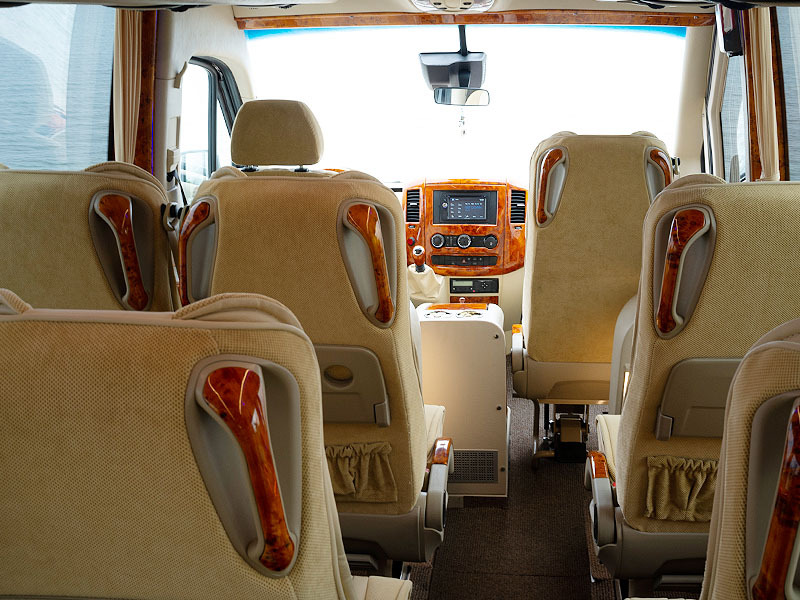 We have experience in preparing programms and assuring transport for all kinds of trips, starting with city tours and one day excursions all over the Greece and ending with long lasting round trips within Europe. 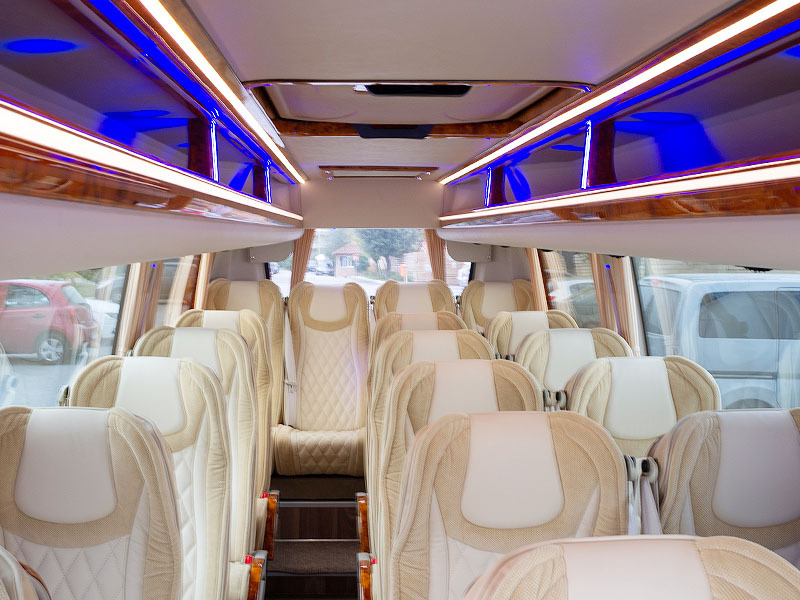 Our company provides luxury corporate transportation services to many different sectors: transfers to business meetings, scientific conferences, town halls officials, fam trips for journalists, reporters, guests of chambers of comerce and many other VIP Clients. Did we forget about anything? Doesn’t matter. Whether it is a sightseeing tour, a hotel / theatre / restaurant transfer, corporate event, wedding, baptism or any other family celebration, we can always find the way to help you make it easier and better.